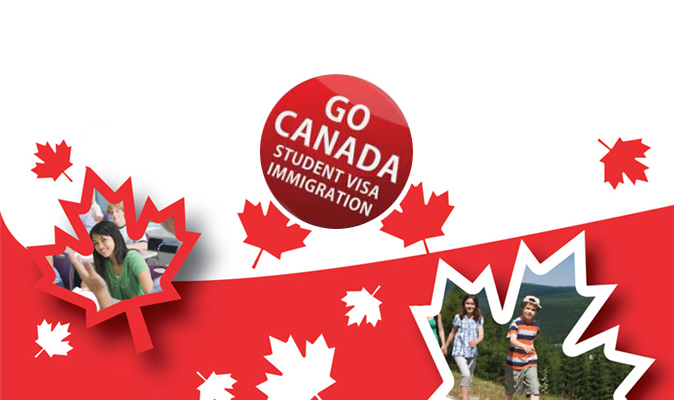 Are you in the Express Entry pool and waiting to get an ITA? And it seems as if nothing is moving? 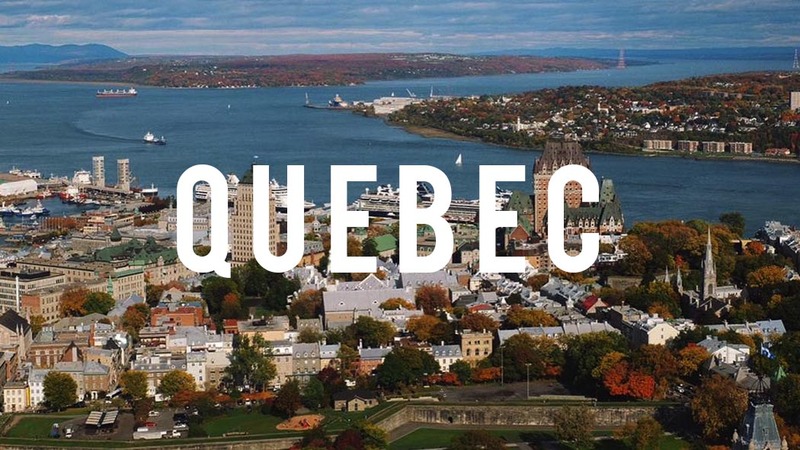 Be patient, you never know which province might select you and send you a nomination. And you could land this without even trying. 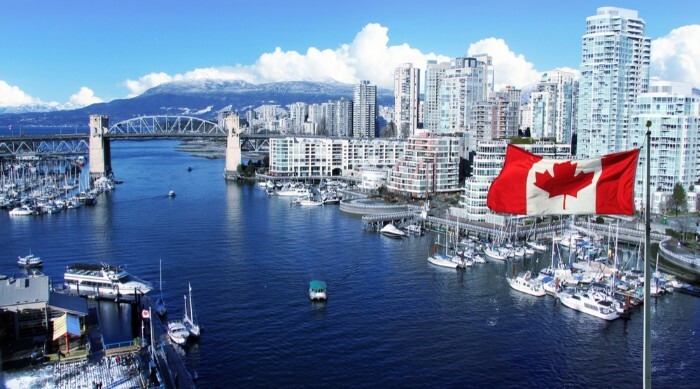 The passive immigration streams of Ontario, Nova Scotia and Alberta search up the Federal Express Entry pool to find eligible candidates. 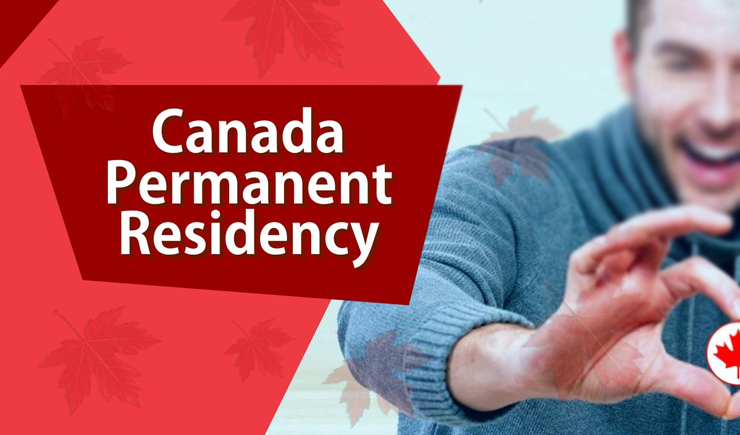 Those selected are notified of the interest in them and asked to put in an application of interest for permanent residence in that province. But candidates can only apply after having been selected in one of the searches done by the provinces. Candidates thus selected get 600 points for nomination. 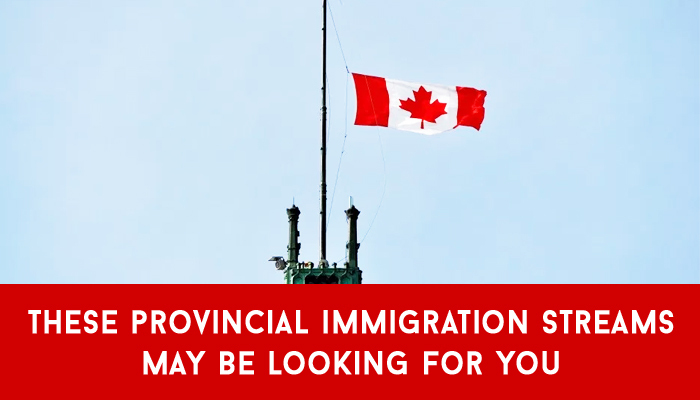 In order to be invited to apply for a provincial nomination through one of these streams, immigration candidates must first enter a profile in the Express Entry pool. 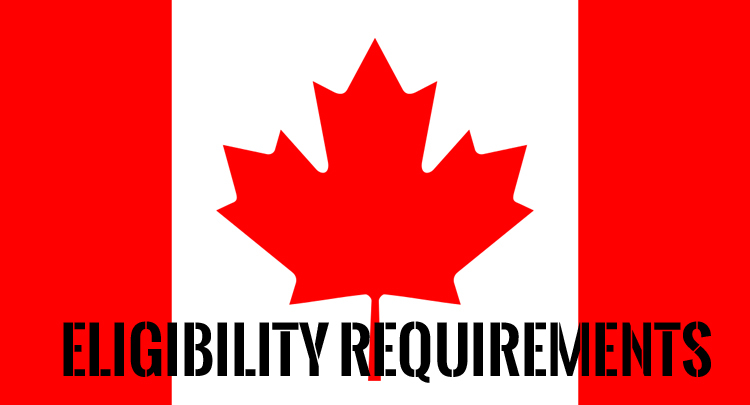 The eligibility criterion varies from province to province according to their labour market needs. For example, Express Entry candidates selected through the January 24, 2019 draw for Nova Scotia were required to have a CRS score of between 400 and 450 and at least five years of related work experience as financial auditors and accountants, among other criteria. 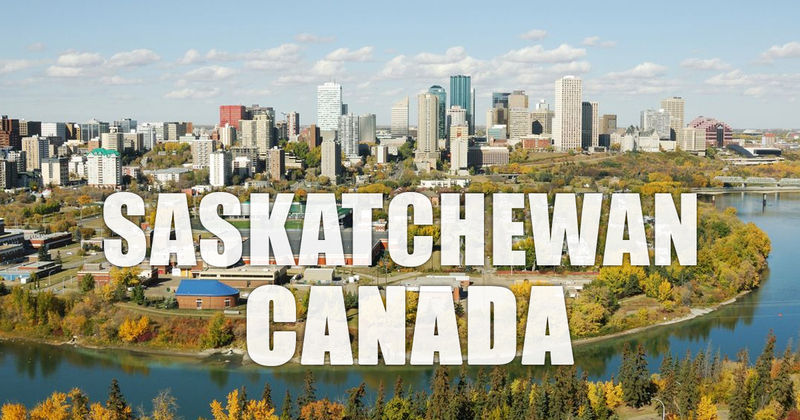 Alberta selected candidates with a CRS score at least 300 and the requirement that the applicant must be working in an occupation that fell in line with the provinces’ economic development and diversification apart from other criteria. Ontario has selected most candidates through the Human Capital Priorities Stream so far, out of its three express entry linked streams. 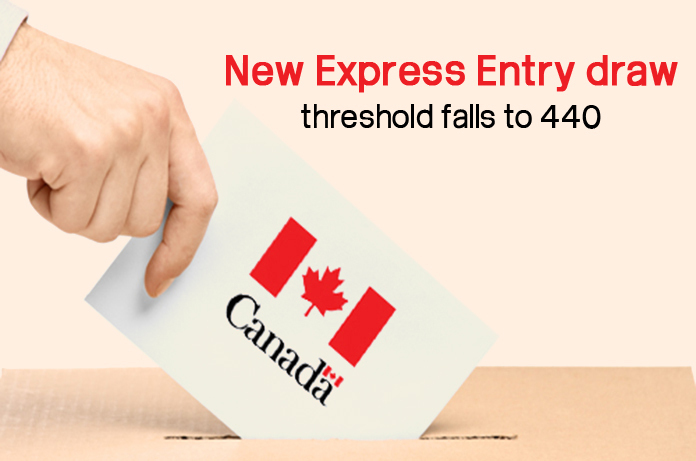 It issued 1,493 Notifications of Interest (NOIs) in its last draw to Express Entry candidates with CRS scores ranging from 439 to 448. 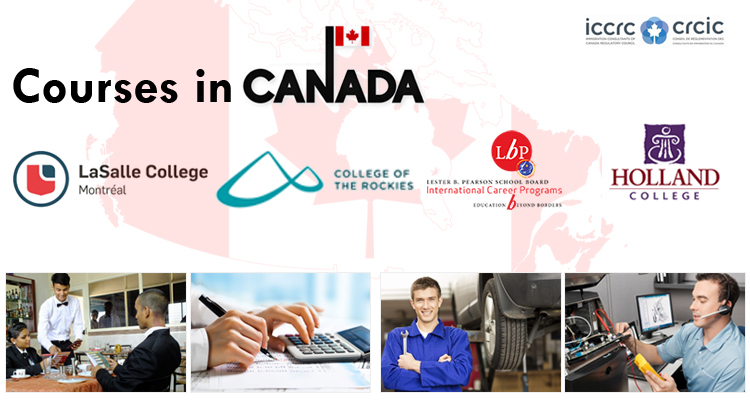 This stream choses candidates from the Skilled worker class and the Canadian Experience Class. The tie break system introduced in June this year, was used for the first time in the last two Express Entry draws, Immigration, Refugees and Citizenship Canada. 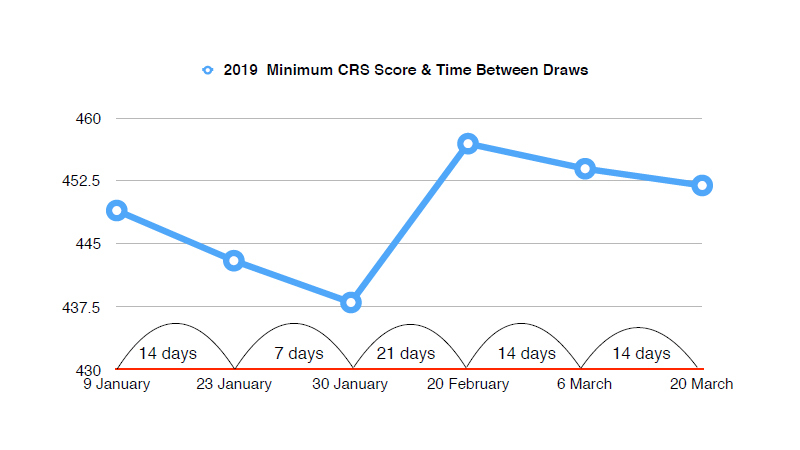 Candidates having the same Comprehensive Ranking System (CRS) score re ranked according to the date and time of their submission of profiles in the pool. The system lays priority on the candidates who have been in the pool for a longer time. 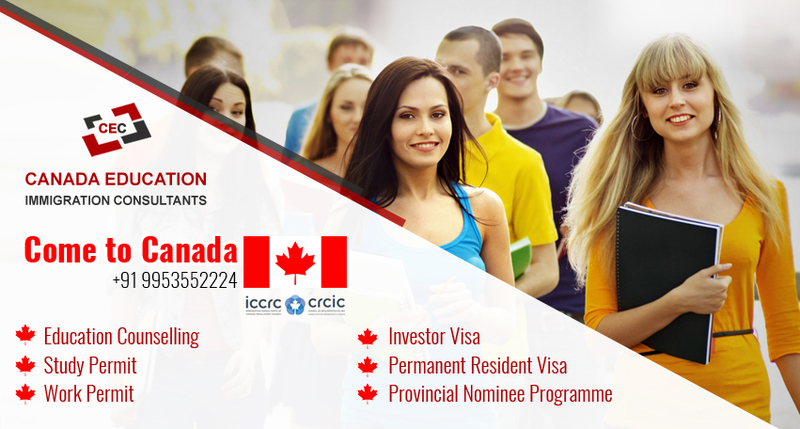 A total of 2750 ITA’s (Invitation to Apply) were signed off by IRCC in the latest Nov 15 draw. This Canada Express Entry draw closed at 439. There were many candidates at the same CRS score of 439. 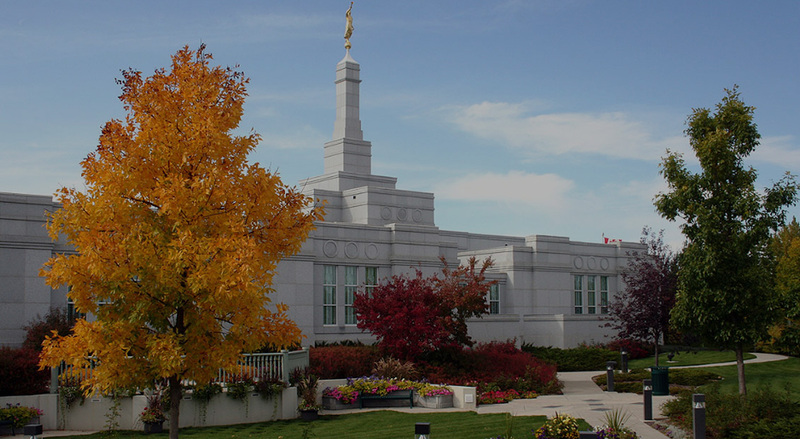 However, candidates who had entered the pool by October 19, 2017 at 12:02:28 were invited, as this was set as the cut-off date and time by IRCC. When the IRCC introduced the rule in June, the purpose was to be able to better manage the CRS and the invitation rounds. 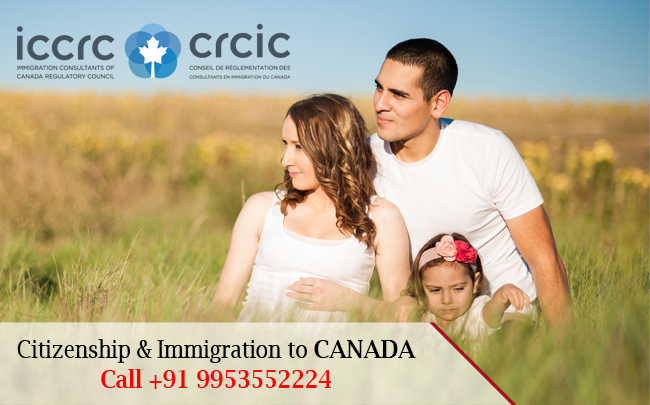 But the emphasis still remains on the CRS as the primary factor in ascertaining whether they will be able to get an ITA or not to migrate to Canada. The most important point to be noted and understood here is that the initial time of submission is the hat is considered as the final time when ITA’s are being issued. If a candidate makes changes to his profile later, it does not alter his time of submission. 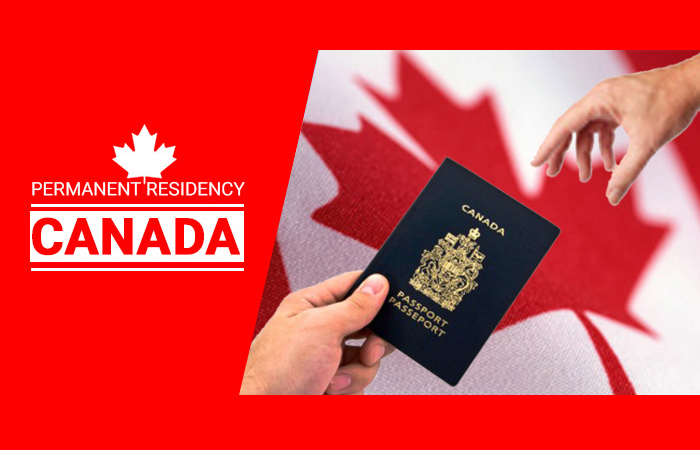 For example, if a candidate enters his profile on the Express Entry pool on Nov 15th and edits it subsequently with his new language results, his day and time of initial entry is what will be considered. 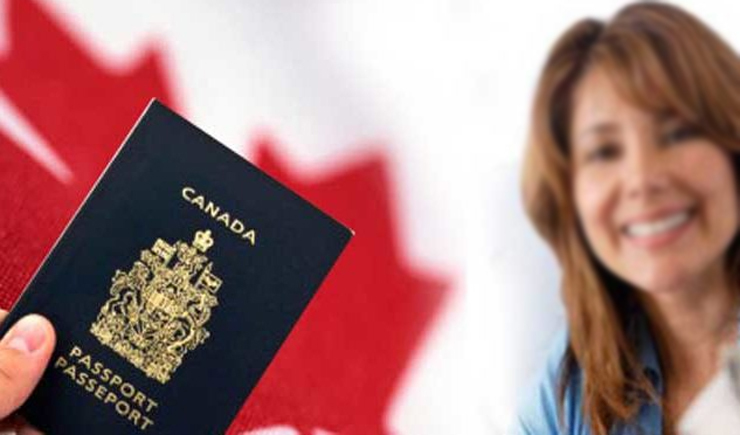 But in the case of deleting a profile and subsequently re-joining the Express Entry pool with a new profile, his date and time of re-entering the pool will be considered as old profile do not carry over. 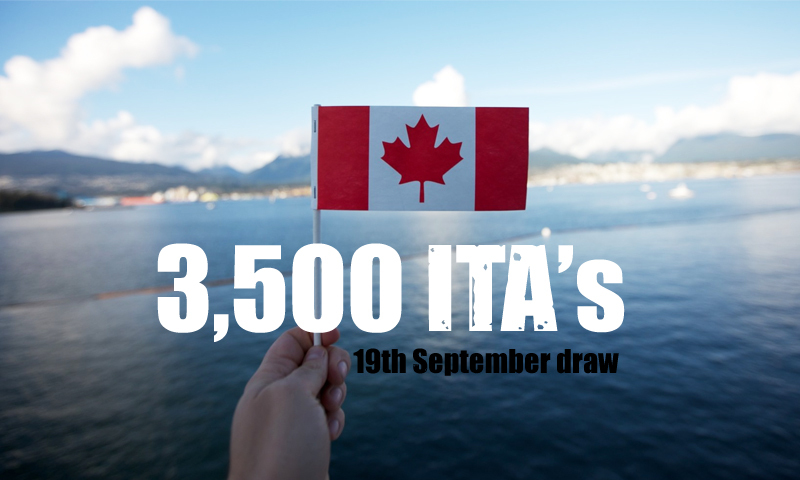 In the November 15 draw, two candidates at 439 who entered the pool on October 19, 2017 were sent ITA’s and other two at 439 who also entered on the same day are still in the pool. This is because the requirement was set at 2750, and only those 2 candidates who had entered pool earlier were invited. 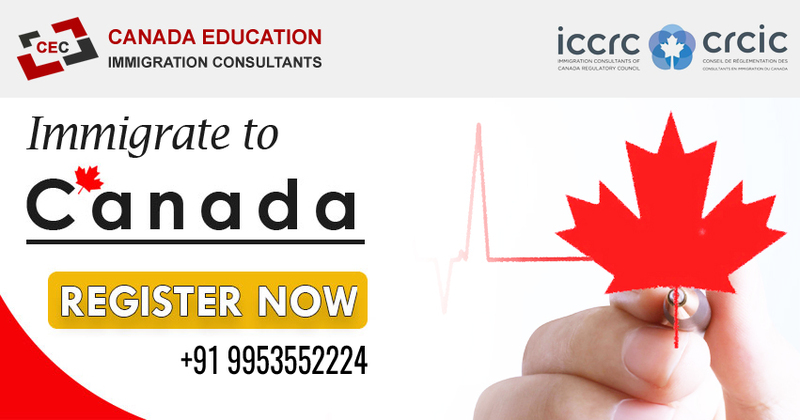 Canada Education consultants (CEC) is one of the best Canada Immigration Consultants all over India. 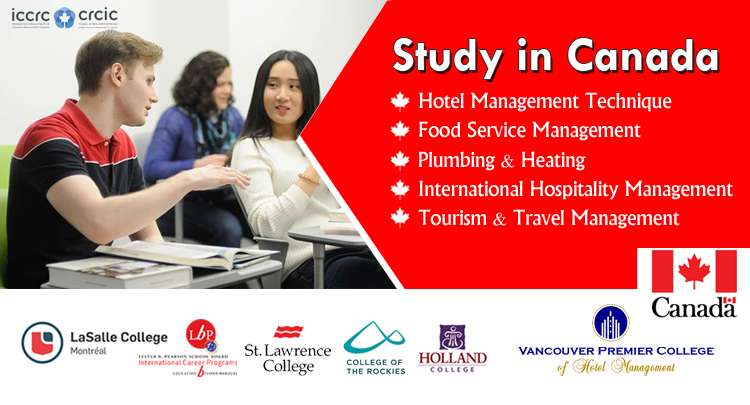 CEC helps you to have access to the easy processes for Canada Immigration and Study. 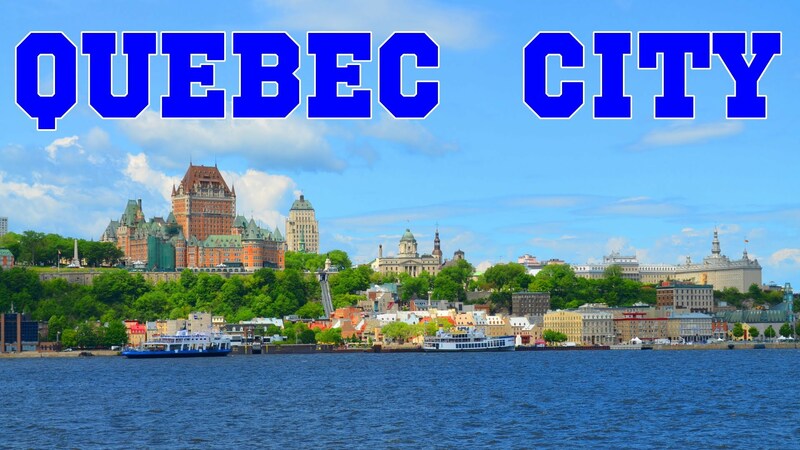 We guide to the various interesting Canada express entry programs and the provincial nominee programs for Canada. A move that is being as the most ambitious in the Canadian history will usher in nearly 1 million new immigrants till 2020. 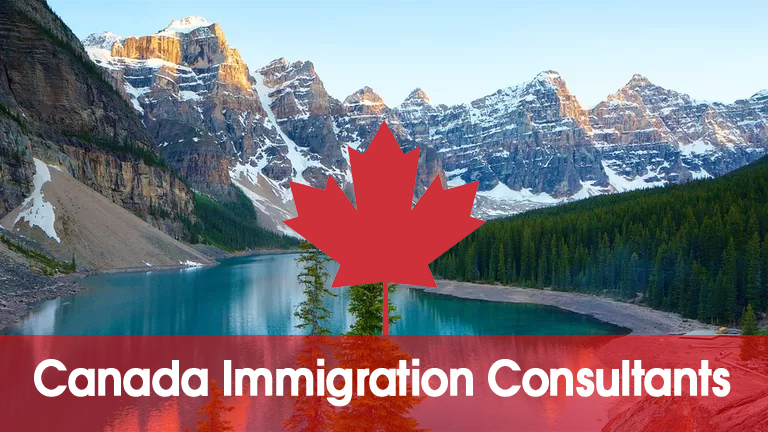 The immigration minister, Ahmed Hussen has stated that in the period between 2018 till 2020, nearly 10 lakh new immigrants will find home in the country. Most of these economic immigrants will find way to Canada through the express entry system. In an expansive target tabled in the House of Commons a few weeks ago, new multi-year immigration levels plan has been set out. All immigration targets through the various Express Entry streams will increase every year until 2020. The new plan is very different from the previous plans that have set targets for the upcoming years. 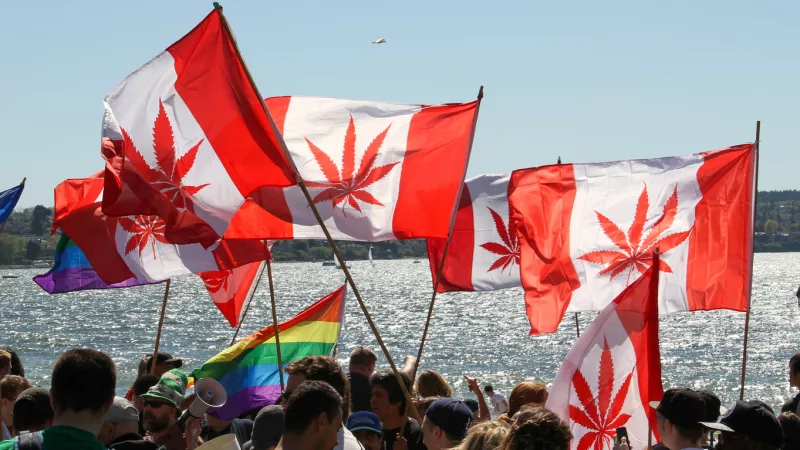 This plan is touted to benefit all Canadians because immigrants will help contribute to the economic growth and innovation in the country and keep the country as a front runner in the Global economy. 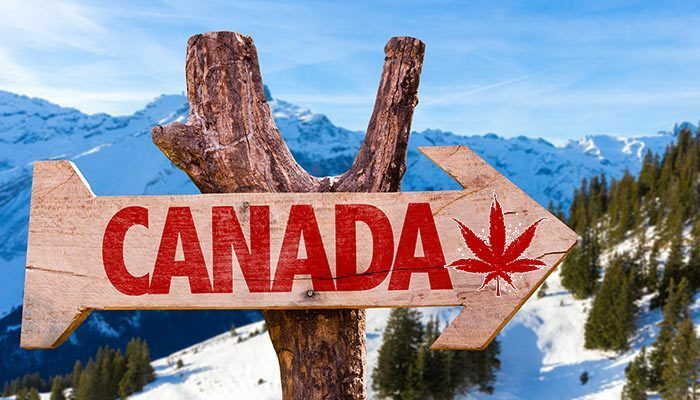 3,10,000 new immigrants will settle in Canada in 2018 with these numbers increasing to 3,30,000 in 2019 and 3,40,000 in 2020, which are the targets as set out in the new plan. 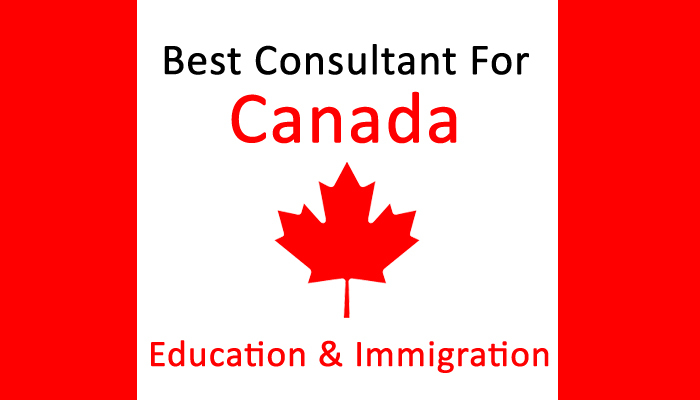 Canada Education Consultants (CEC) is one of the best consultants to search out for the best Canadian Express Entry Streams and PNP Programs to migrate to Canada. 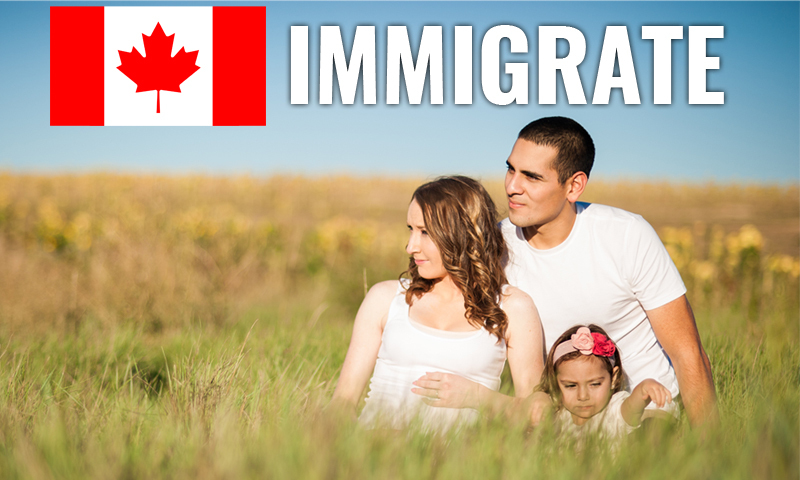 Around 5,65,000 amongst these new immigrants will find entry into Canada through the economic programmes. Through the year, the Government has again and again reiterated that Express Entry will the main driver for all federal immigration. More ITA’s (Invitation to apply) have been issued in 2017 compared to the previous two years put together. Almost quarter million new immigrants are envisaged to come in through one single economic programme managed under Express Entry. 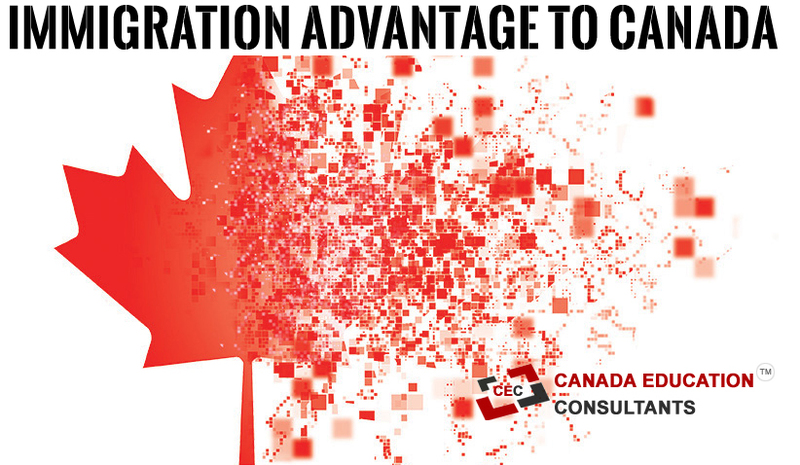 Canada Education Consultants (CEC) is one of the leading Canada Immigration Consultants with CRCIC & ICCRC accreditation. The intake for the Express Entry applicants in 2017 saw a decrease in the CRS scores with the minimum falling to 413 in June whereas last year this minimum was 450 for the Federal Skilled Workers Class. The reason for this fall was the increase in no of immigrant’s intake set out. 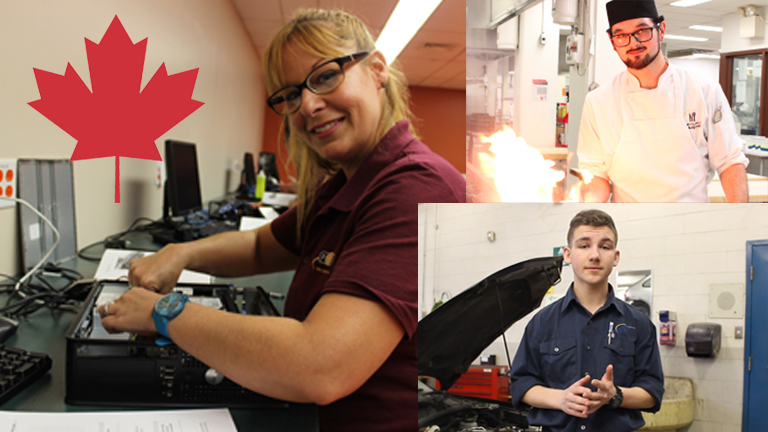 The Federal Skilled Trades Class also saw a decline in the CRS scores at which ITA’s were sent. This threshold dipped to 241.Higher intake targets may contribute towards even lower CRS thresholds in the coming years. 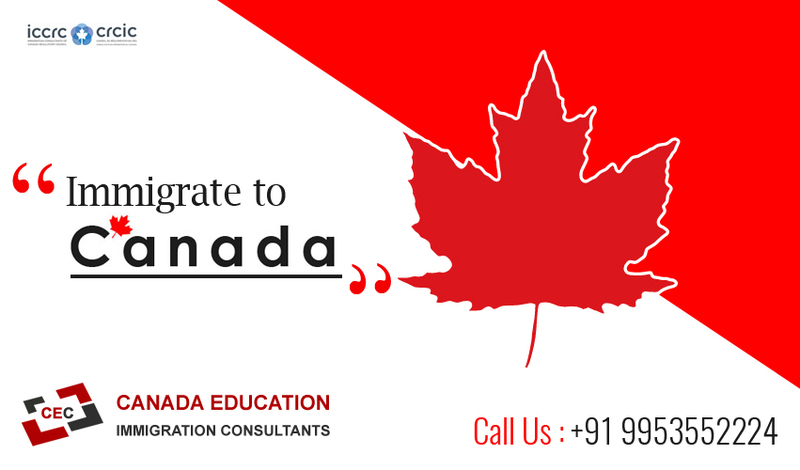 Canada Education Consultants (CEC) always brings up the latest updates for you when it comes to migrate to Canada from India. The candidate profiles are ranked according to the date and time of their submission. 27 draws have been taken out so far in 2017. Since its introduction in 2015, there have been 77 draws under the Federal Skilled Worker Express Entry stream. In the event that multiple candidates have the same score, invitations are based on the exact time of the submission of their profile. This strategy was introduced by IRCC in June this year and is being called the tie-break strategy. What this translates into is that the profiles that have been in the pool that have been there for a longer time are being prioritized over the new ones being made. 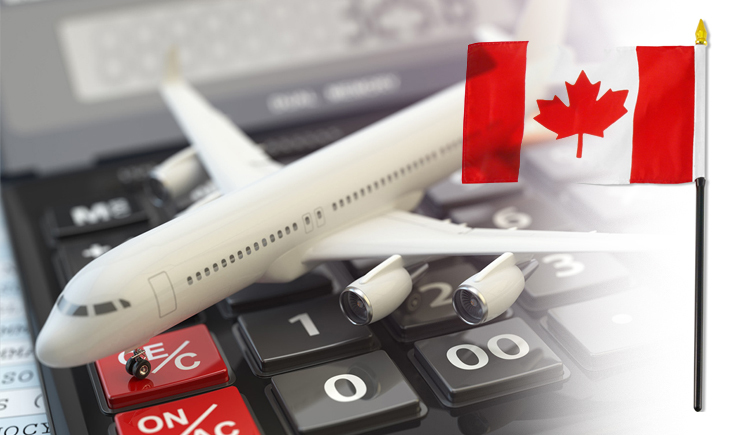 CEC keeps you updated with the latest Canadian Express Entry Streams and PNP Programs. 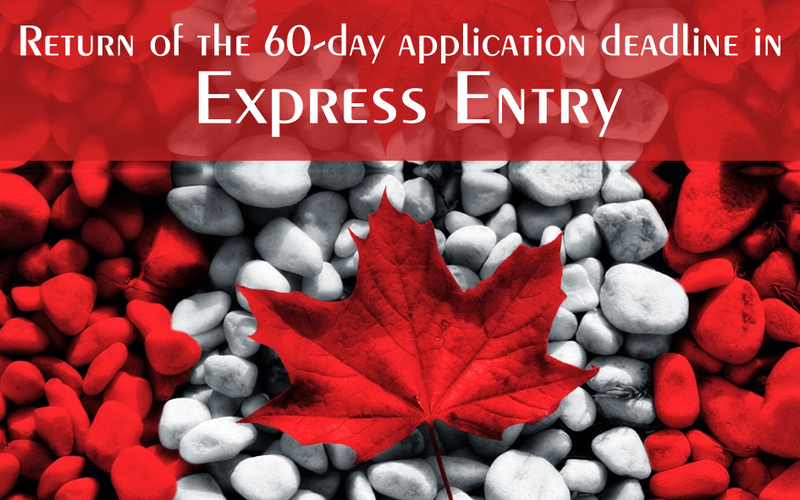 Candidates who are able to receive a nomination through the enhanced provincial streams add 600 points on their Federal Express Entry profile. 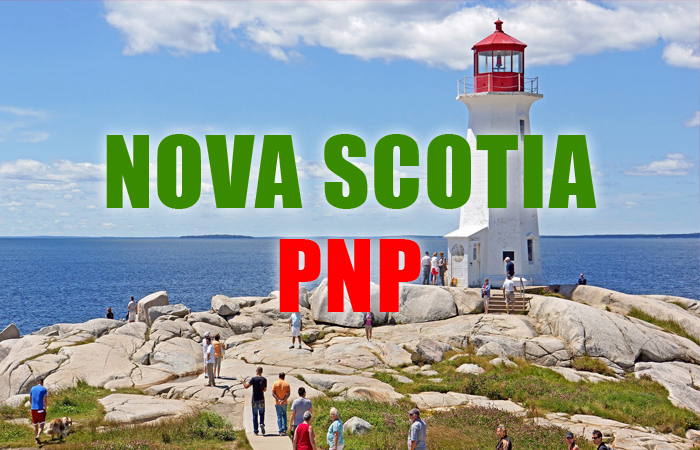 The federal Minister of Immigration, recently gave a go-ahead to two express entry draws in which only applicants for Federal Express Entry Skilled trades stream and the PNP streams were invited to apply. 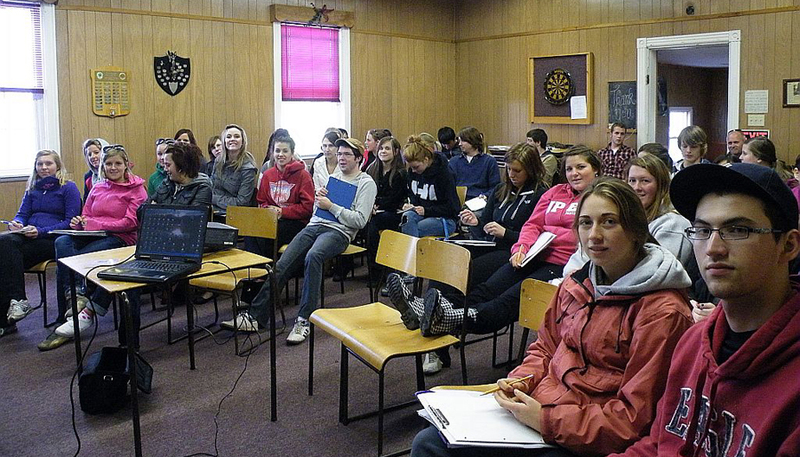 In these draws IRCC invited a total of 795 applicants to apply for PR. These draws are usually an exception and not a normal course. This could actually be a factor as to why such low no of applicants were sent an ITA. This also seems to be a logical reason to the increase in the CRS minimum threshold. 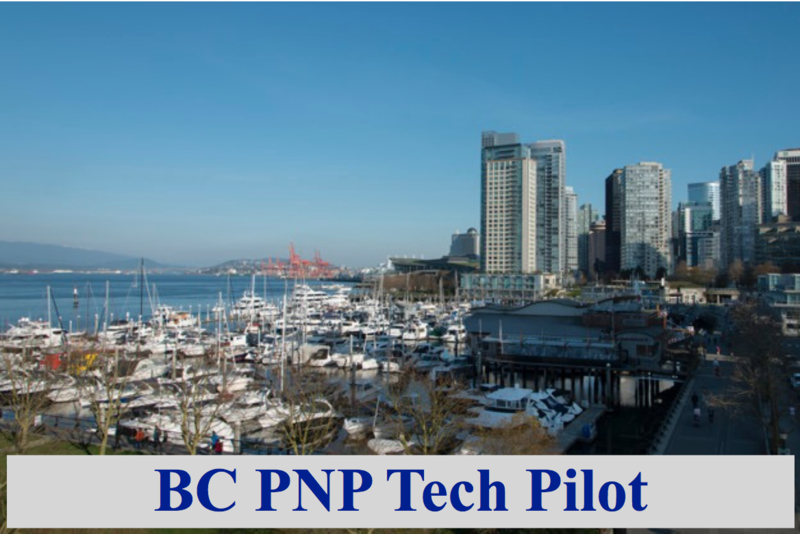 Canada’s most popular Provincial Nominee Programme (PNP) streams are helping candidates in the Federal Express Entry pool to immigrate into the country. 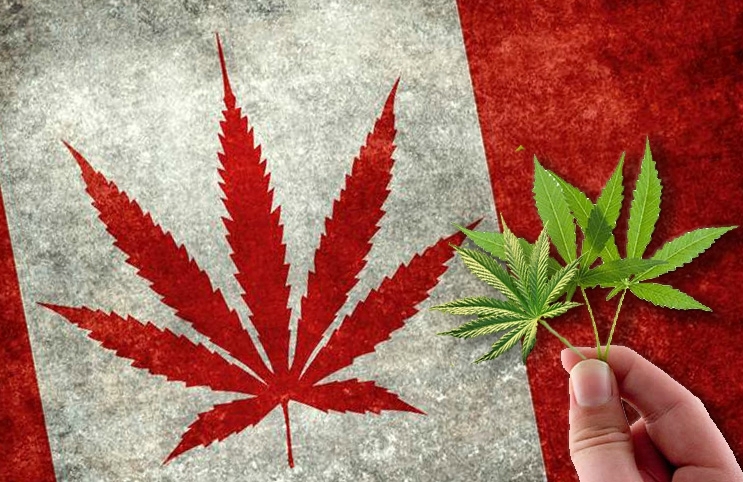 Ontario’s Human Capital Priorities stream opened last week and allowed certain candidates to qualify for receiving an ITA (Invitation to Apply). 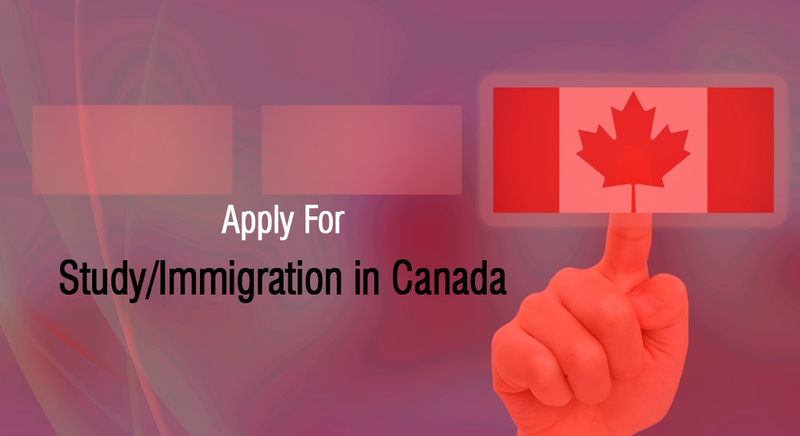 The specific criteria of the Human Capital Priorities stream, which is a part of the Ontario Immigration Nominee Programme(OINP) are; a minimum score of 400 on the CRS, and a few other eligibility criteria. Candidates who are identified through the stream receive a notification of interest from the province. 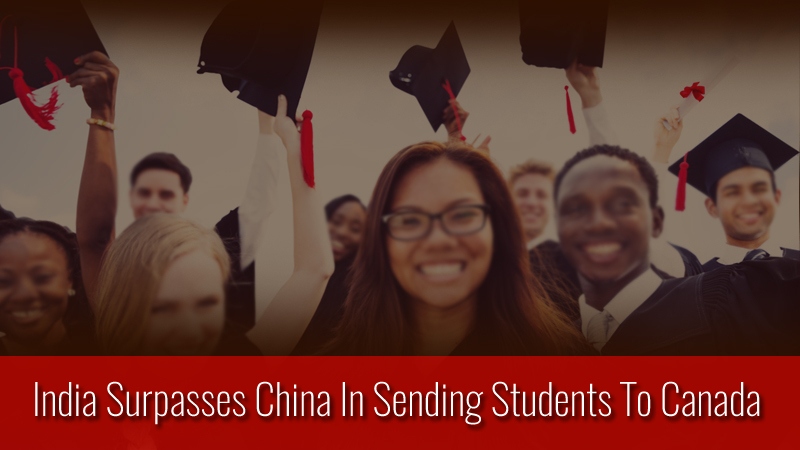 They then apply for receiving a nomination certificate, which adds 600 points for them on the Express Entry pool, and are sure to receive an ITA in the next draw. 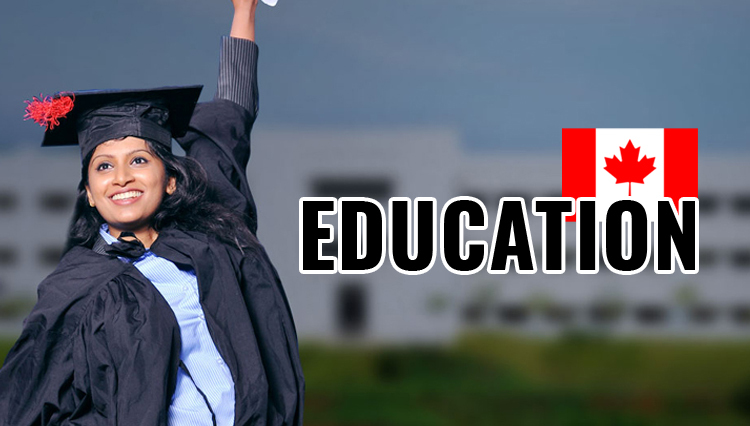 Canada Education Consultants (CEC) provides you the easy pathways for the Provincial Nominee Program Canada 2017. The stream was opened many times during the year, and may open once more in 2017. In June, the stream made a strategic decision to do away with the criteria of a minimum 400 points to allow intake of communications and IT professionals. It seems that similar decisions may be made in the future to allow people from preferred professional backgrounds. At the moment Ontario is not receiving applications through this stream, as it was closed just a few days later after opening. 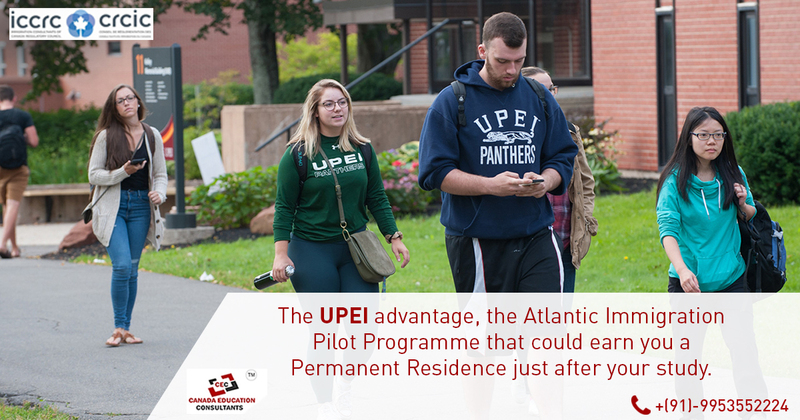 The province has confirmed that if an applicant is approved even after the OINP yearly allotment is filled, the nomination will be issued in 2018. 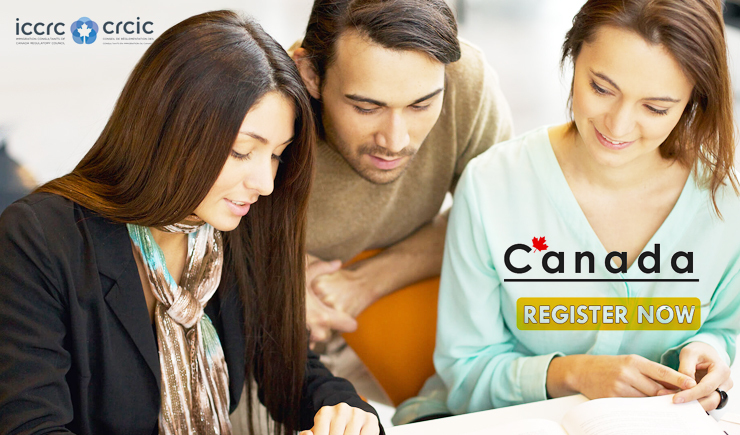 CEC helps you the better way for the Canada Express Entry 2017 Programs to immigrate to Canada. 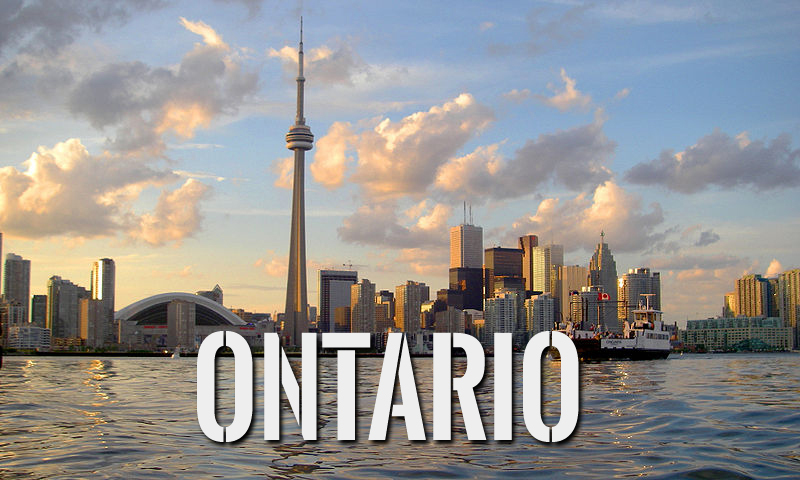 Ontario is Canada’s most populous provinces with both the country’s largest city, Toronto as well as the national capital city, Ottawa. 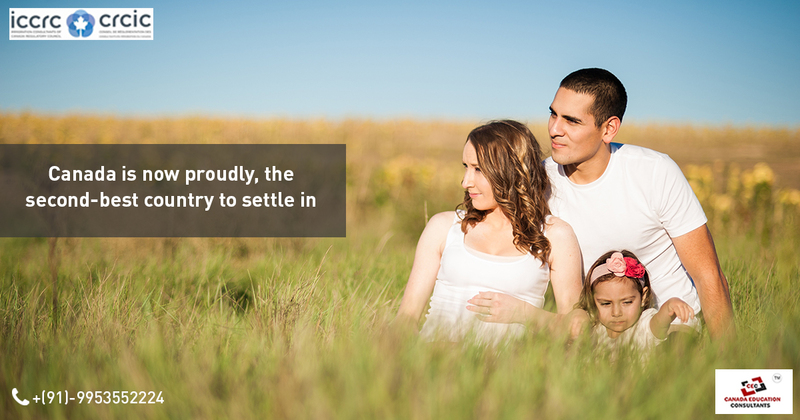 More than 39 percent of landed immigrants choose Ontario for settling. The Human Capital Priorities is one of the three enhanced OINP streams which are aligned to the Federal Express Entry stream. 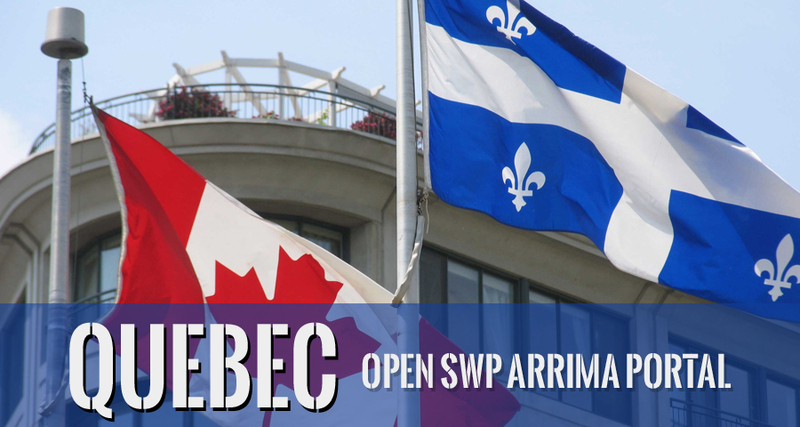 OINP also offers a French speaking skilled worker stream as well as the Skilled Trades stream which was recently started. 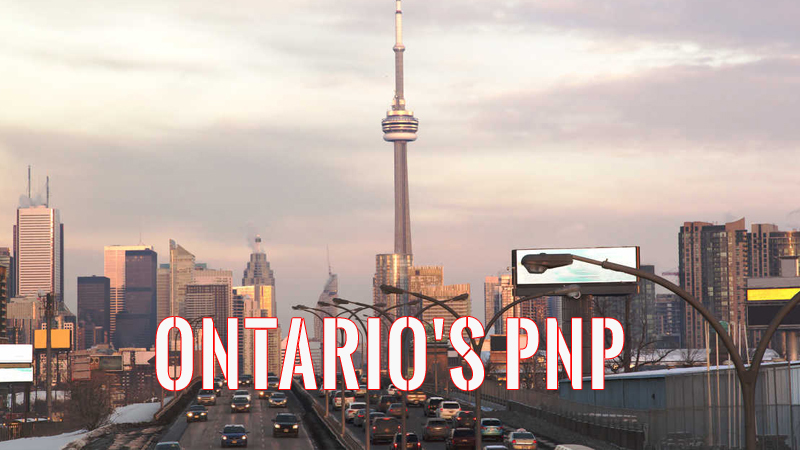 These streams under PNP are playing a very crucial role in Canada’s economic immigration system. In 2016, almost 26 percent of applicants received ITA’s through the PNP’s. This number was only 13 percent in 2015. The target for receiving immigrants through the PNP’s in 2017 is 51,000 which will increase to 55,000 in 2018. The new Alberta Opportunity Stream will start accepting applications from January 2, 2018. 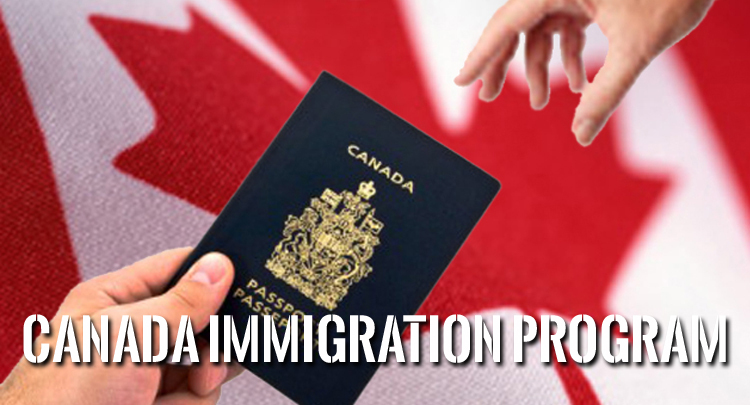 This new stream comes under the Alberta Immigrant Nominee Programme. 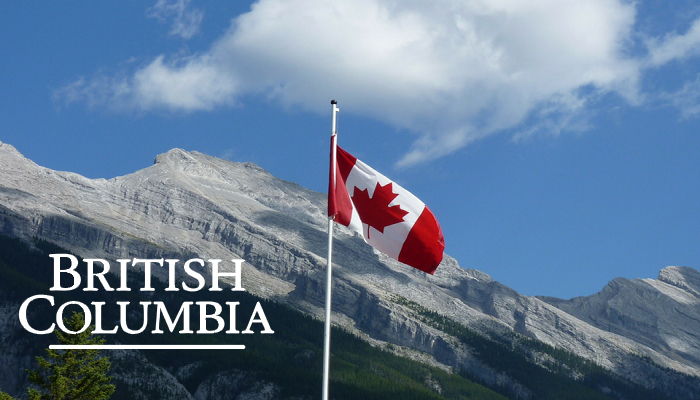 This new stream will ease the process of Permanent Residence for foreign workers who are already working and staying in Alberta. 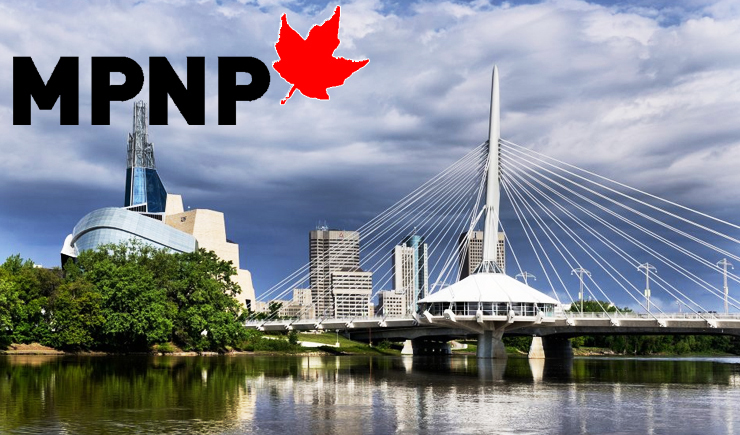 Just like all the other streams operating under the AINP, this stream is a base Provincial Nominee Programme Stream, which means that all applications are processed outside the Federal Express Entry system of Permanent Residence. All candidates who are successful through this stream get a provincial nomination and then apply for permanent residence. Previously two streams were operating under the AINP, namely the Employer driven stream and the Strategic recruitment stream, which are now being replaced by this Opportunity Stream. Till such time that this new stream starts operating, applications will be accepted, which is in January 2018. Applications received till January under the old streams will continue to be processed but no new applications will be accepted. 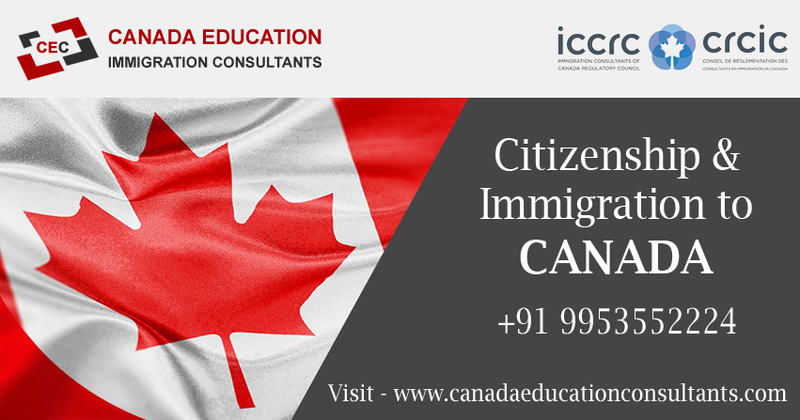 Canada Education Immigration Consultants leads your way in the quick and easy manner to migrate to Canada, for Canada Express Entry & PNPs. Candidates can apply to the new stream only if they have a valid job offer from an employer in Alberta. The best part is that this stream brings under its ambit, most occupations under the NOC Canada, not only O, A and B skill levels. 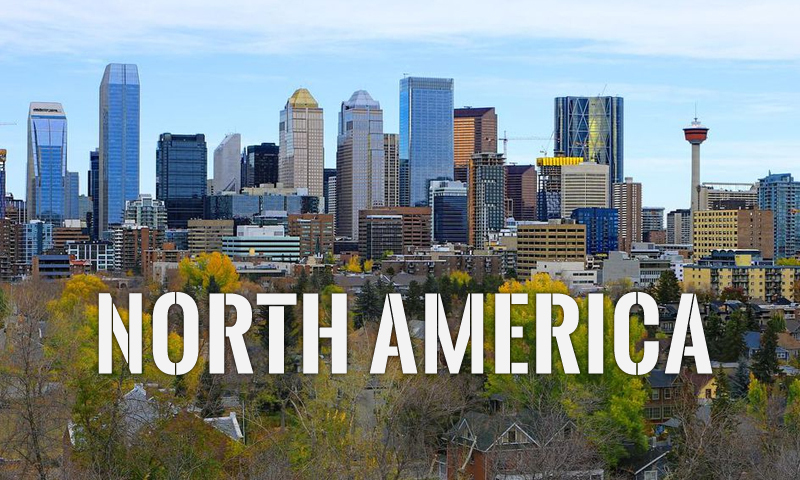 So, the job offer could be in any skill occupation, even C and D. At the time of application, all applicants must have a valid TRV (temporary resident visa) and should be working or living in Alberta. Job should either be LMIA positive or LMIA exempt under existing international trade agreements. 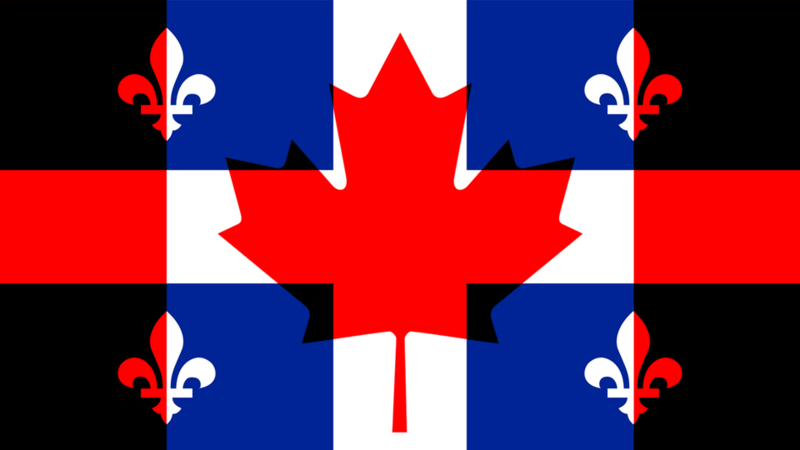 English or French ability needs to be at least CLB 4. Nurse aides, orderlies and patient service associates need to have a higher CLB 7 at the minimum. All applicants should also at least have finished High school. Applications will be accepted from those who have at least one-year full time work experience in Alberta in the last one and a half year. 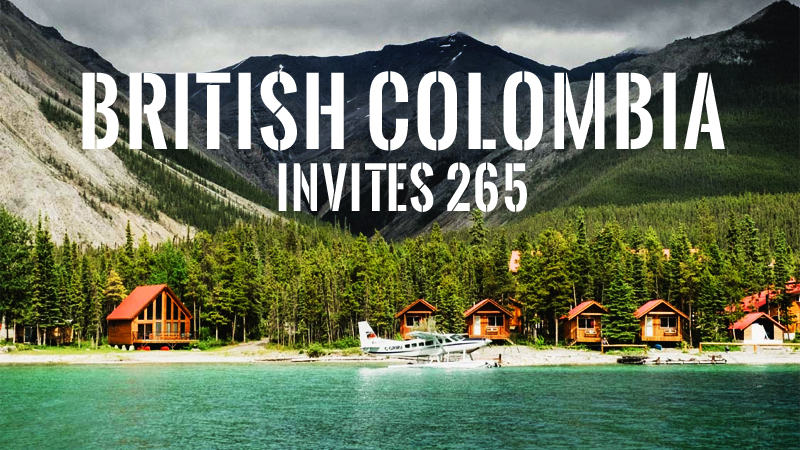 A provincial nomination Canada lets you have additional 600 points in the CRS points on express entry. So, eligibility for Provincial Express Entry for skilled workers is a great entry point as a start for your PR application. 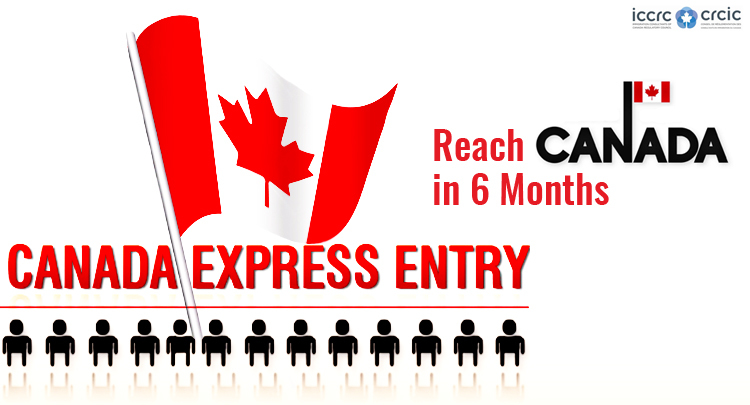 Higher Qualification proves to be a booster for increasing your CRS points on express entry. 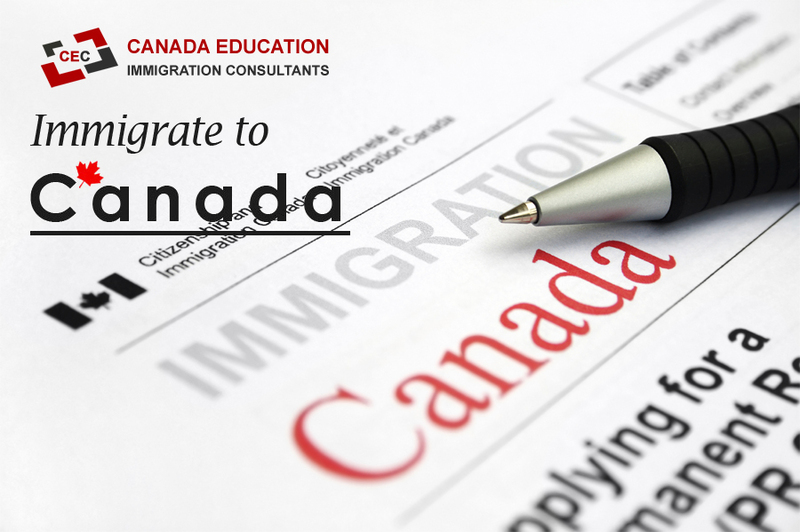 So,while planning for immigration to Canada, qualifications need to be kept in mind. Higher Work Experience always adds on to your CRS points and thereby improving your Express Entry profile. 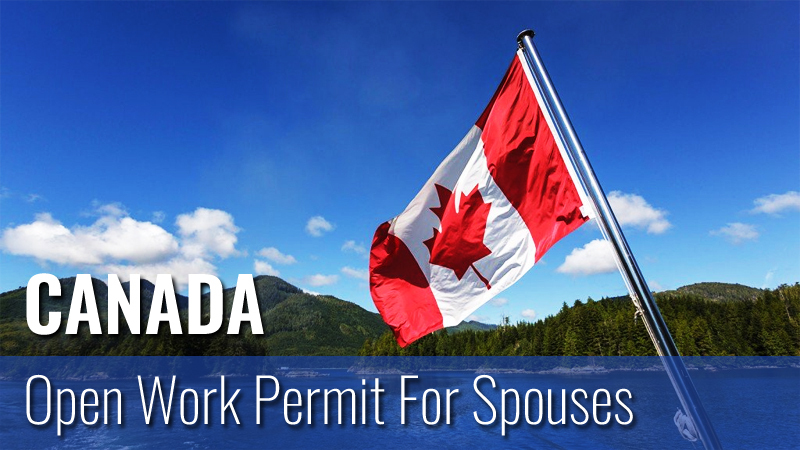 Certified, verifiable 40 hours employment within the NOC increases your probability for receiving an ITA for Canada PR. 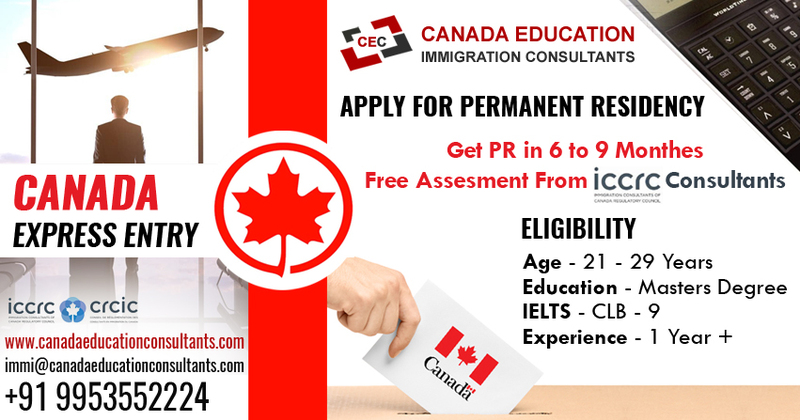 A valid job offer from a Canadian Employee lets you have 600 additional CRS points and gives you better opportunity for ITA(Invitation to apply) for PR. But the job offer should be supported by an LMIA (Labour Market Impact Assessment). 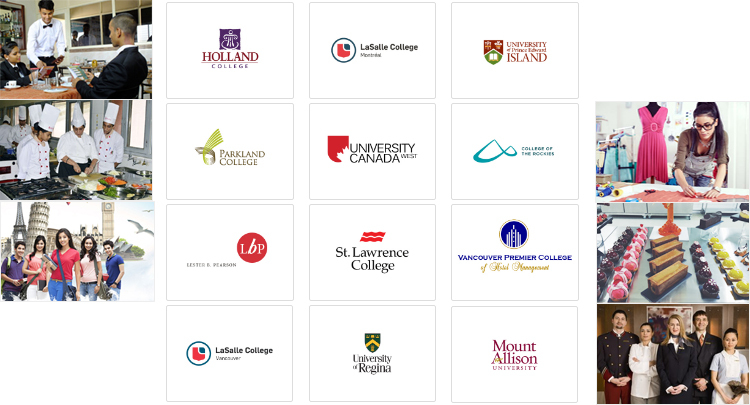 It will help if you search for better jobs from job banks and other important job portals in Canada. 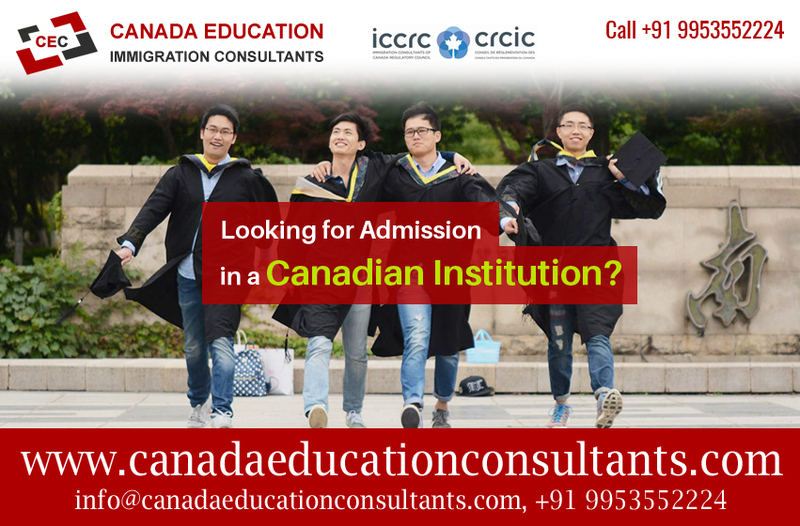 Canada Education Consultants provides you reliable support , assistance and tips to improve your express entry profile and have the assurance of efforts being targeted in the right direction for achieving PR for Canada.